SFCM Continuing Education division offers a variety of musical opportunities designed to suit all levels of interest and aspiration in both private instruction and group study. Private lessons with our professional faculty are available for those who wish to learn a new instrument, dust off an old one, or hone their vocal technique. Some of the Bay Area's most innovative musicians and scholars teach our general interest classes. These courses do not require any previous musical experience or knowledge, and vary from semester to semester. If you are looking for specific music instruction, we offer applied music courses each semester at the beginning and intermediate levels. 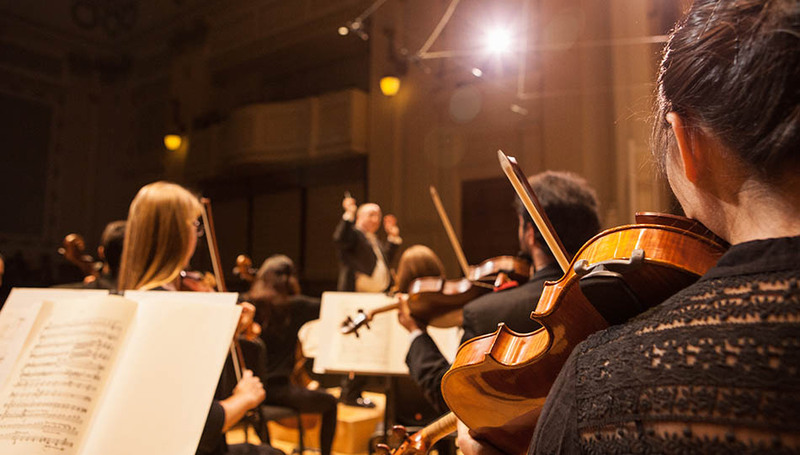 Whether you're a professional musician in need of specialized instruction or an opera lover seeking greater understanding of the art form, Continuing Education programs provide superior music enrichment and education.